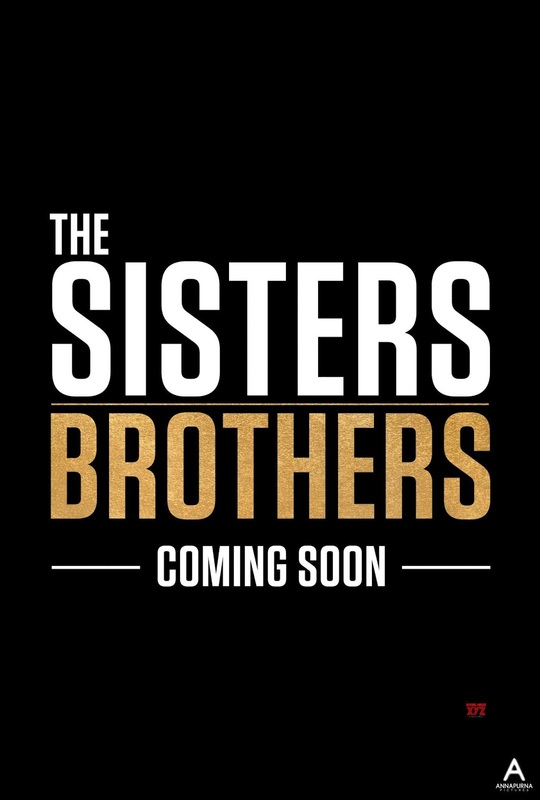 This is a trailer for The Sisters Brothers. 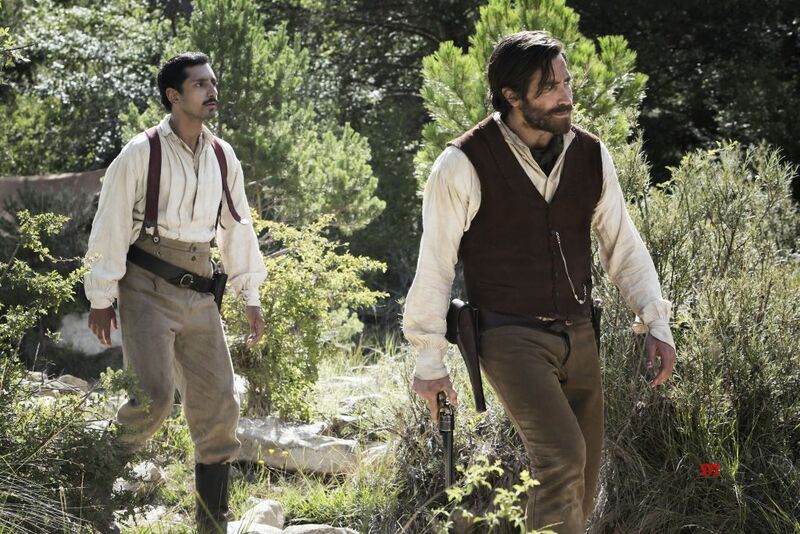 It was written by Jacques Audiard and Thomas Bidegain, based on the book written by Patrick deWitt, directed by Jacques Audiard, and stars John C. Reilly, Joaquin Phoenix, Jake Gyllenhaal, and Riz Ahmed. Check out the synopsis and trailer below. "Based on Patrick Dewitt's acclaimed novel of the same name, follows two brothers - Eli and Charlie Sisters - who are hired to kill a prospector who has stolen from their boss. The story, a genre-hybrid with comedic elements, takes place in Oregon in 1851. The film is Jacques Audiard's follow-up to his Palme D'Or Winning DHEEPAN, which premiered at the 2015 Cannes Film Festival."